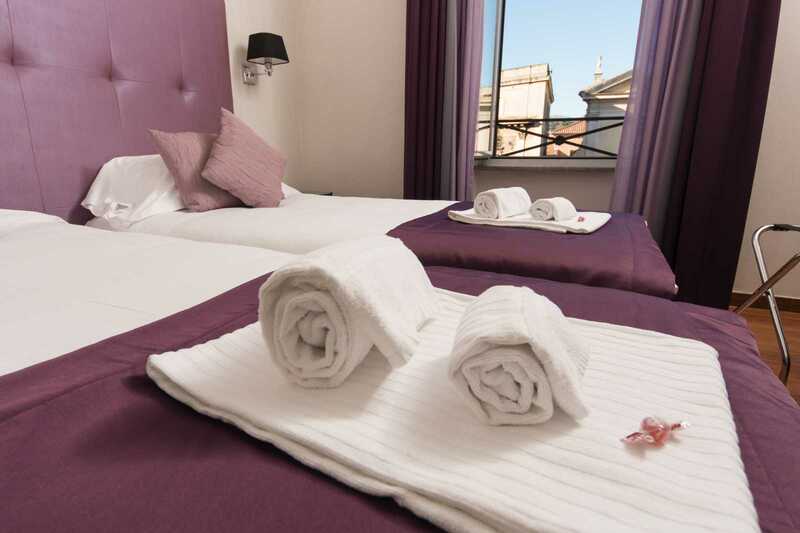 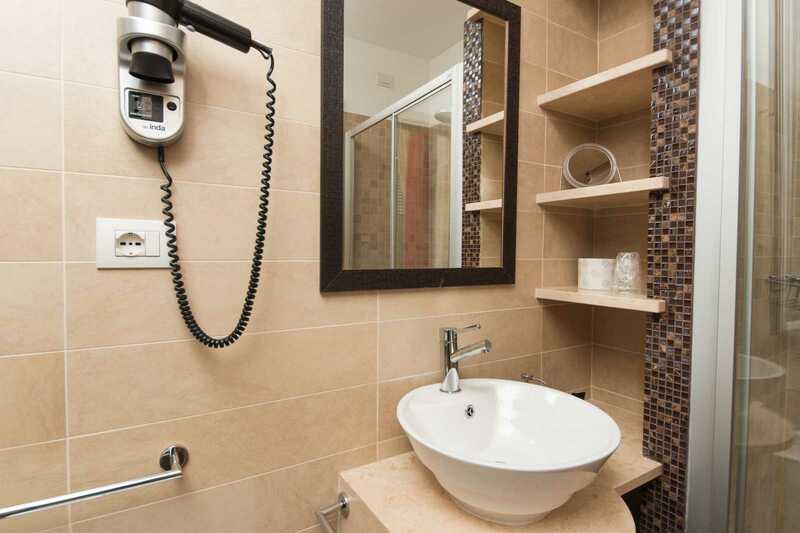 Double Room with Balcony | A Trastevere da M.E. 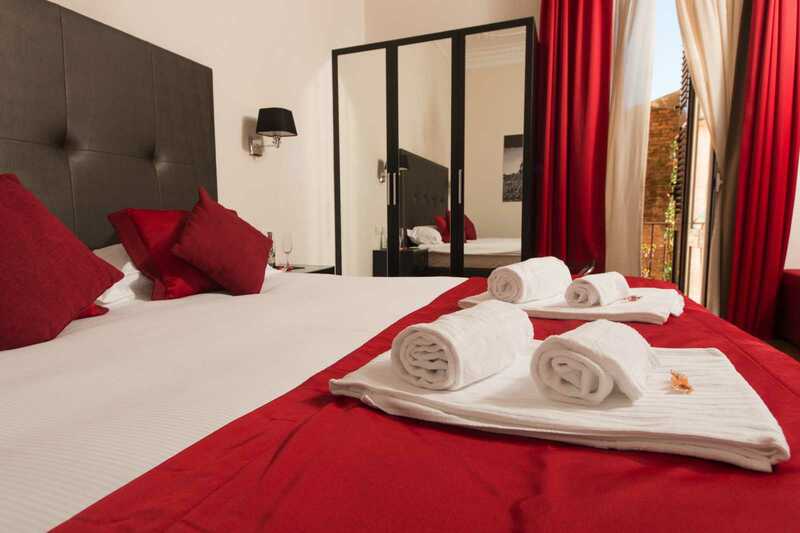 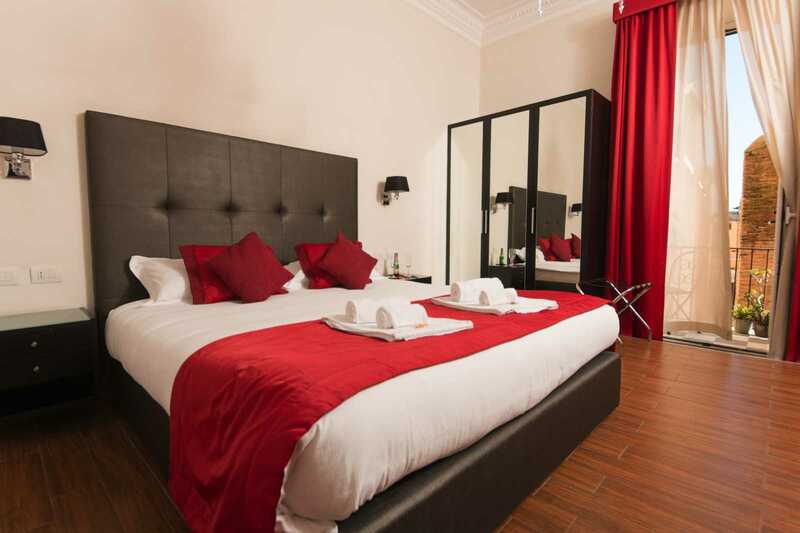 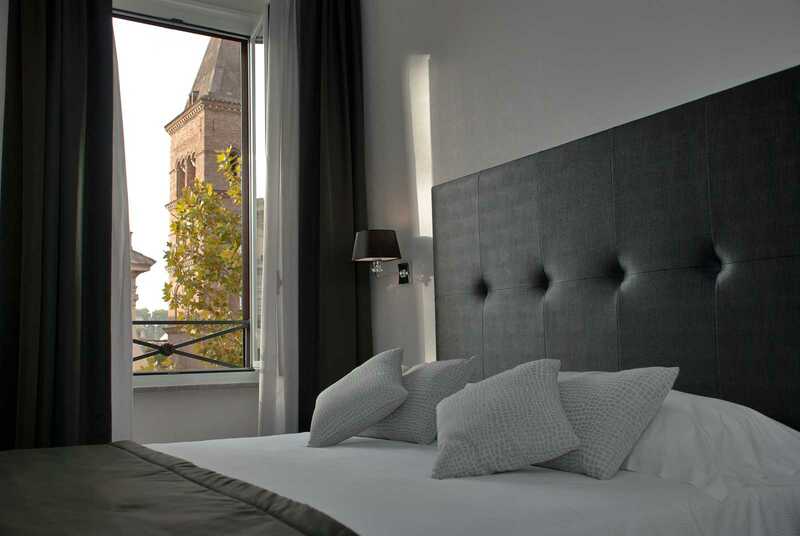 This is a double room with a King Size bed (180×200). 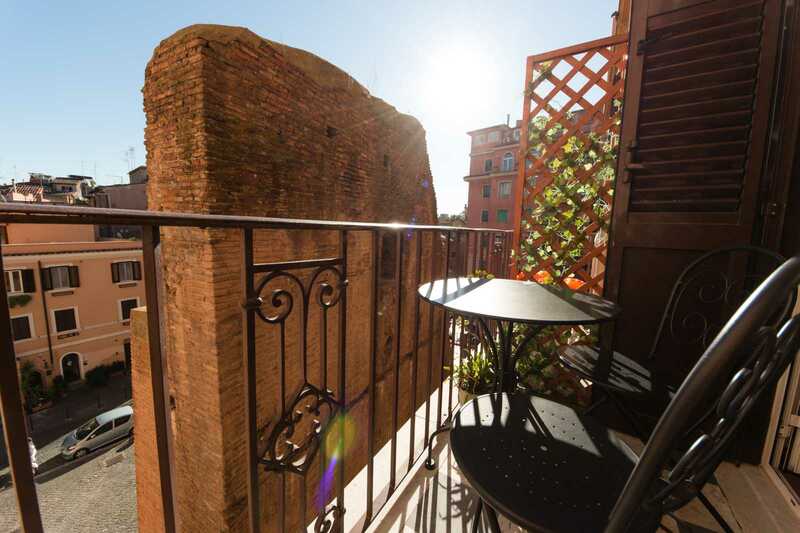 The room is equipped with a balcony overlooking the remains of a wall dating from the time of Emperor Augustus.